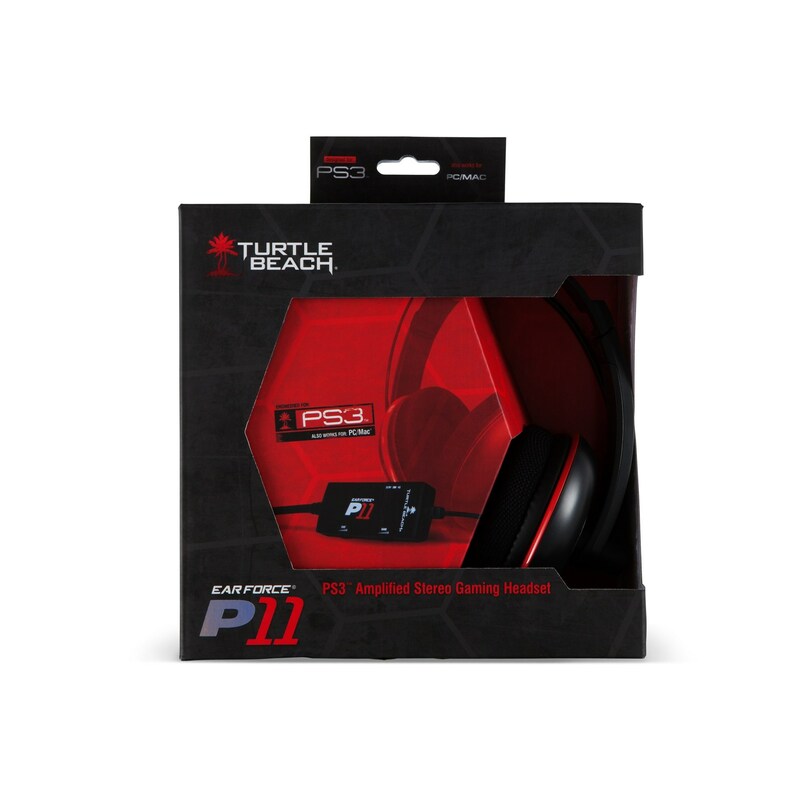 Check out the newest items for ear force on this Video Games and Console Accessories page from our TURTLE BEACH suspects. To get better results for your ear force search, you might want to drilling down by category, or try changing your options by using PriceInspector's search bar at the top. 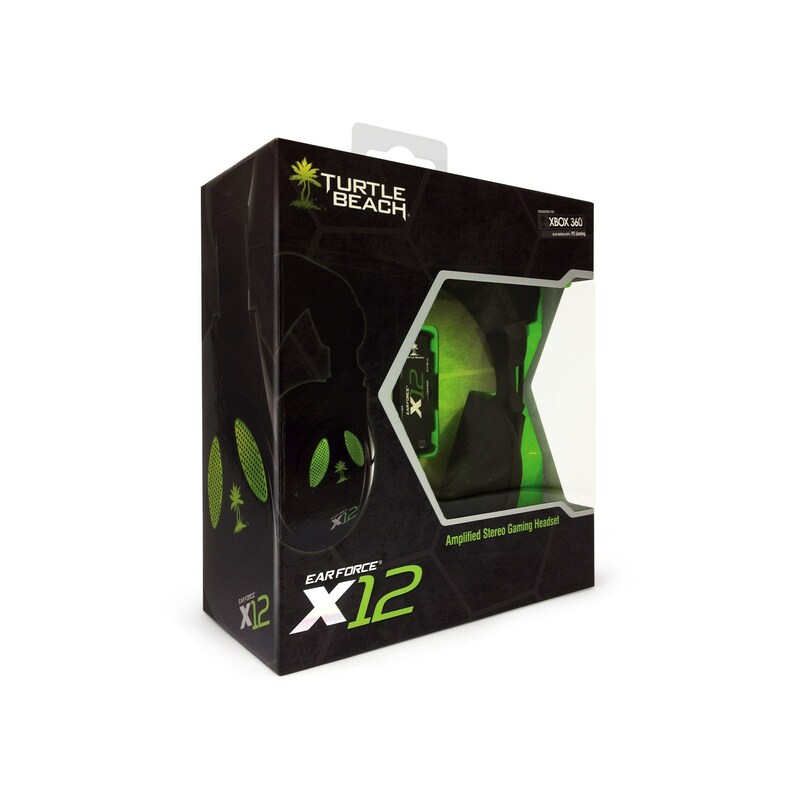 When you have finished your detective work, you will probably find the best deal on your Video Games products. 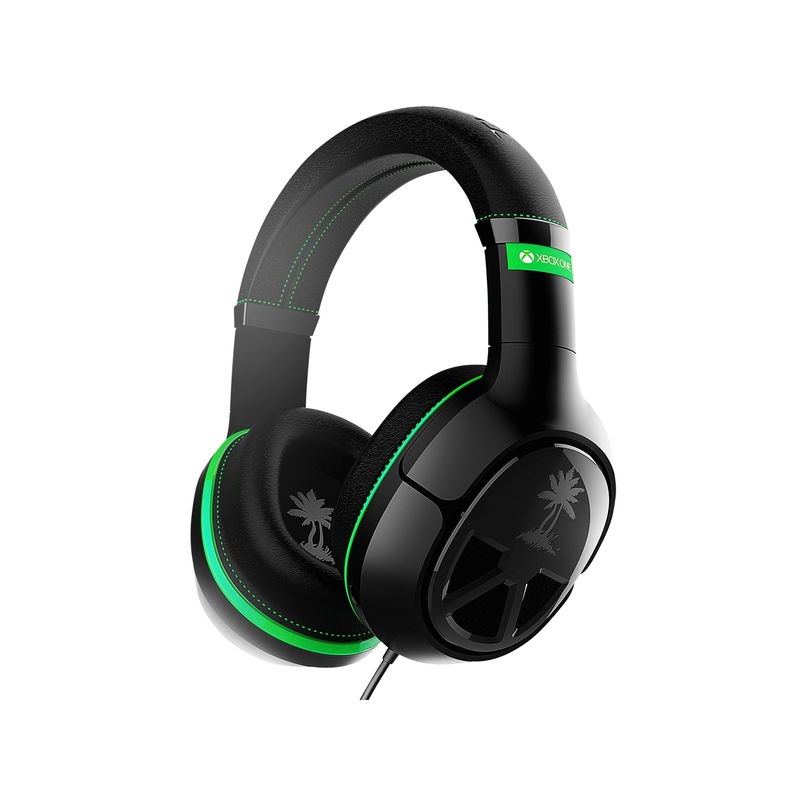 PriceInspector and his team have found popular deals searching for ear force from ecommerce sites in our Video Games department, Top brands including TURTLE BEACH are amongst these search results which should give you a good chance to save some money when you buy. 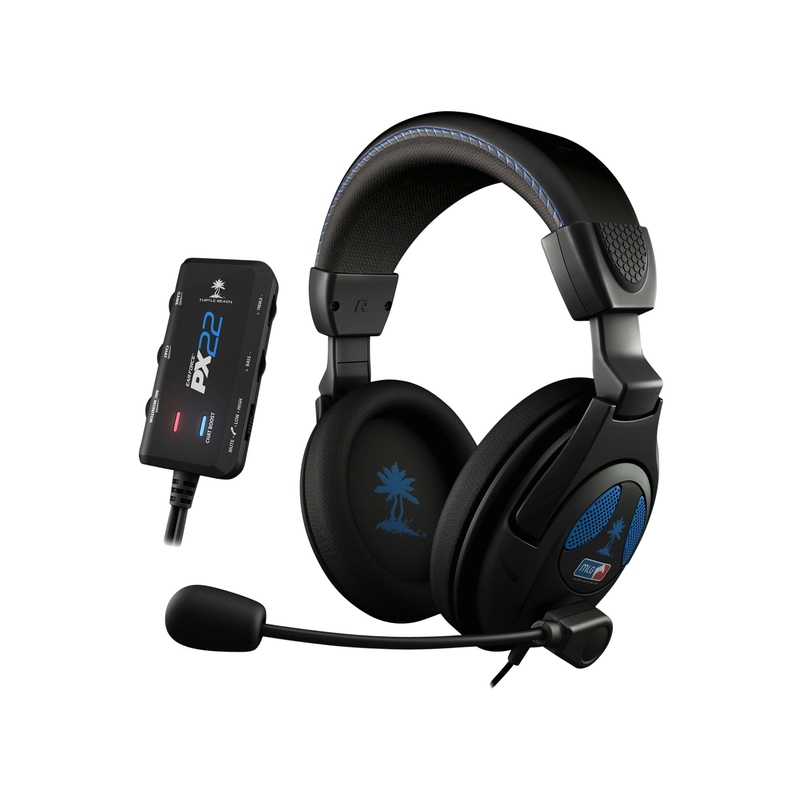 We have also invested some time in researching Video Games search results and recently wrote buyers guides that mentions what to look for when looking for ear force. 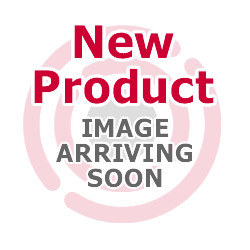 The search results on this page are specific so we don't compare prices, but we do find the most relevant results available from UK ecommerce sites - make sure you click on our Compared prices tab or refine these results using the categories, where there might be comparisons on ear force. Our mission on PriceInspector is to remain honest and fair - our prices for this ear force search does not include specific product placement from any of our ear force list of products, we simply display the best results possible. Some affiliate websites enhance their items with sponsored sections that offer more commission for them, something that we will never do.